Travelers can follow the trial unguided using the information provided by the Jesus Trail website and the signage along the route. The trail attracts thousands of visitors each year – Christians, Muslims and Jews as well as Biblical scholars wanting to see where Jesus spent his ministry and students of history and culture who want to see ancient cities, the sites of historic events and quaint Galilee villages. The trail offers a glimpse into the life of authentic traditional Galilee villages and an opportunity to enjoy the stunning views across the countryside. By following the Jesus Trail you will be literally walking in Jesus footsteps but also having an amazing adventure and experiencing some of Israel’s stunning countryside. Although there are optional add-ons to the trail which extend it throughout the Galilee the main Jesus Trail is the route which covers the most important sites. The main Jesus Trail starts in Nazareth the childhood home of Jesus and his parents Mary and Joseph. It then continues on to New Testament locations including Zippori where Jesus learnt the carpentry trade; Ilaniya, a Jewish community where there is an organic goat farm and ecolodge; Cana where Jesus performed the miracle turning water into wine; Kibbutz Lavi, an orthodox religious kibbutz and the Mount of Beatitudes where Jesus gave the Sermon on the Mount. 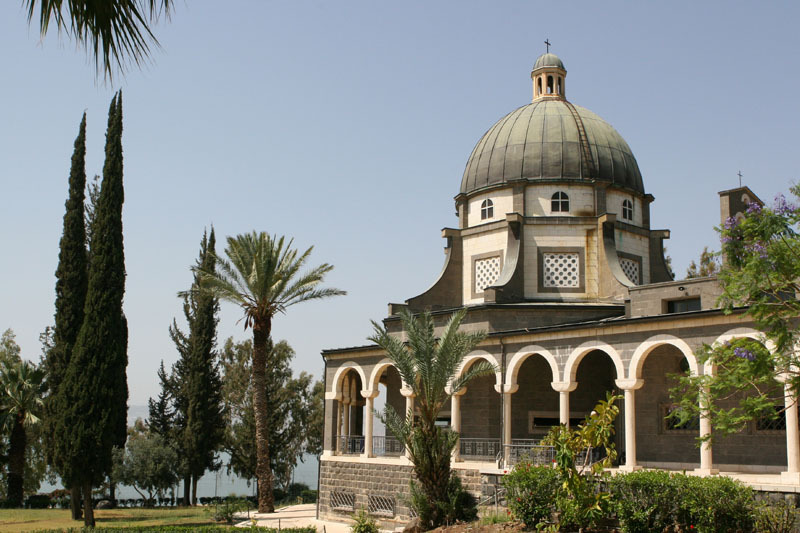 Other sites include Kibbutz Ginosar where there is the Jesus Boat, an ancient fishing boat dating back to the 1st century and Tabgha where you can visit the Church of the Multiplication of Loaves and Fishes. The Jesus Trail ends in Capernaum on the shore of the Sea of Galilee where Jesus based himself during his ministry. Not only will hiking the Jesus Trail give you insight into the life of Jesus but you will also get to see a side of rural Israeli communities that few tourists ever get to see. Along the trail you will also see the beautiful landscape of northern Israel with its patchwork of fields, rolling hills, valleys and lush vegetation. The hike trail is suitable for those with little or no hiking experience and can be taken at your own pace; you can also stop along the route at any time to stay overnight in one of the rural villages. If you take on the entire one-way route from Nazareth to Capernaum it can take about 4-6 days. Although the trail is open year-round the best time to follow the Jesus Trial is in autumn or spring when the weather is mild and the scenery at its greenest. In the summer the temperatures can be prohibitive and in the winter rain can distract from your enjoyment of the trail. The route is marked by orange and white blazes painted on rocks as well as blue and white blazes where the Jesus Trail is part of the Israel National Trail. There is a one-way route from Nazareth to Capernaum but if you choose to hike the return route completing a loop then you will be going uphill from Capernaum to Nazareth which is at a higher elevation. Hiking the trail is free but it does go by the Zippori National Park and through the Arbel National Park; there is a small fee for these parks (approximately 30ILS). If you’d like to bike the Jesus Trail instead it is possible with a few minor modifications. You can rent bikes in several Tiberius hostels and at a bike store in Kfar Tavor. 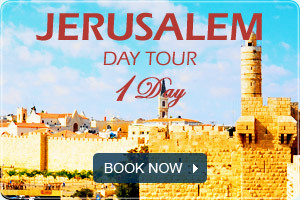 For more information about the Jesus Trail check out our christian tours to Israel.